Check out these new fiction and non -fiction titles from 19-20 September Spectrum, you can request them from the Library. On Israel's West Bank, a cat sneaks into a small Palestinian house that has just been commandeered by two Israeli soldiers. 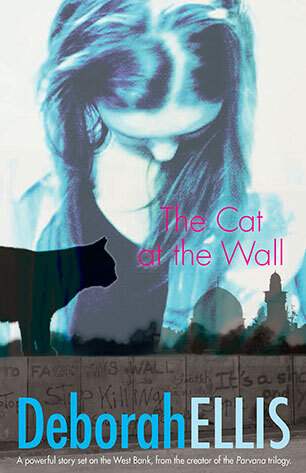 The house seems empty, until the cat realises that a little boy is hiding beneath the floorboards. After all, she's just a cat. It turns out that this particular cat is not used to thinking about anyone but herself. 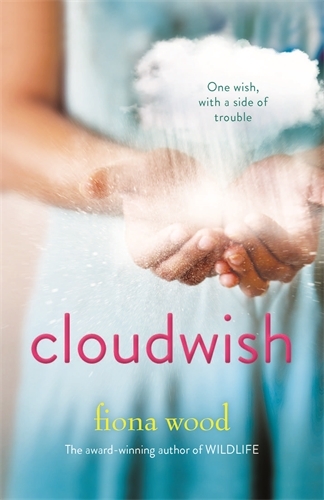 She was once a regular North American girl who only had to deal with normal middle-school problems - staying under the teachers' radar, bullying her sister and the uncool kids, outsmarting her clueless parents. But that was before she died and came back to life as a cat, in a place with a whole different set of rules for survival. When the little boy is discovered, the soldiers don't know what to do with him. Where are the child's parents? Why has he been left alone in the house? It is not long before his teacher and classmates come looking for him, and the house is suddenly surrounded by Palestinian villagers throwing rocks, and the sound of Israeli tanks approaching. Not my business, thinks the cat. Then she sees a photograph, and suddenly understands what happened to the boy's parents, and why they have not returned. As the soldiers begin to panic, disaster seems certain, and she knows that it is up to her to defuse the situation. But what can a cat do? What can any one creature do? From the author of Six Impossible Things and Wildlife, winner of the 2014 CBCA Book of the Year: Older Readers. A world-weary musician and a broken racehorse rescue each other in this inspirational memoir about second chances. At 56 years of age, Gillian Wills bought her first horse on a whim. Elvis was emaciated, scarred, unruly, saddle-phobic and imbued with attitude. However, she sensed in him the remnants of a fierce pride that resonated with her own almost-lost sense of self-worth, depleted after leaving a high status job as head of a prestigious music conservatorium in Melbourne to move across the country with her partner to Queensland. Owning a horse pushed the need for paddocks to the top of Gillian's wish list. Since her artist partner also craved land on which to build a studio, they bought a dilapidated weatherboard farmhouse on 2.5 acres and swapped city living in Brisbane for the pleasures of semi-rural Ransome. 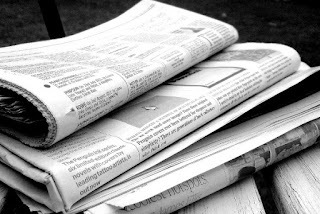 Gillian gave up her lecturing position, weekly spot on radio, and an array of exhausting consultancies to focus on freelance writing. For a year she wore mud-stained boots and dusty jeans by day and shiny heels and black cocktail gear at night to mingle with the art cogniscenti at functions, give pre-concert talks for the Australian Chamber Orchestra and review concerts for the Australian newspaper. And she tried to ride Elvis. 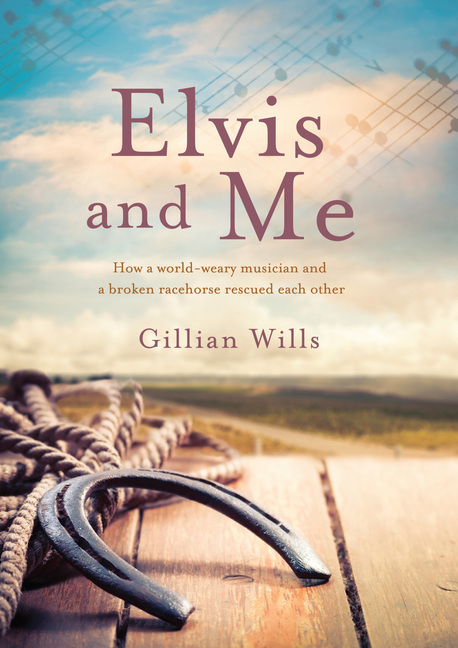 Elvis had been pitched to Gillian as a quiet, beginner's 'I'll-do-whatever-you-want-kind-of-horse' that could hardly summon up the energy to trot. the truth was very different. The story of Changi, told by those who lived through it. In the tradition of The Anzac Book comes this fascinating collection of accounts of life in the notorious Changi prison camp. 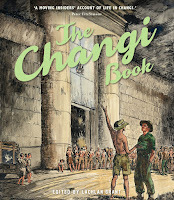 Changi is synonymous with suffering, hardship and the Australian prisoner-of-war experience in WWII. It is also a story of ingenuity, resourcefulness and survival. 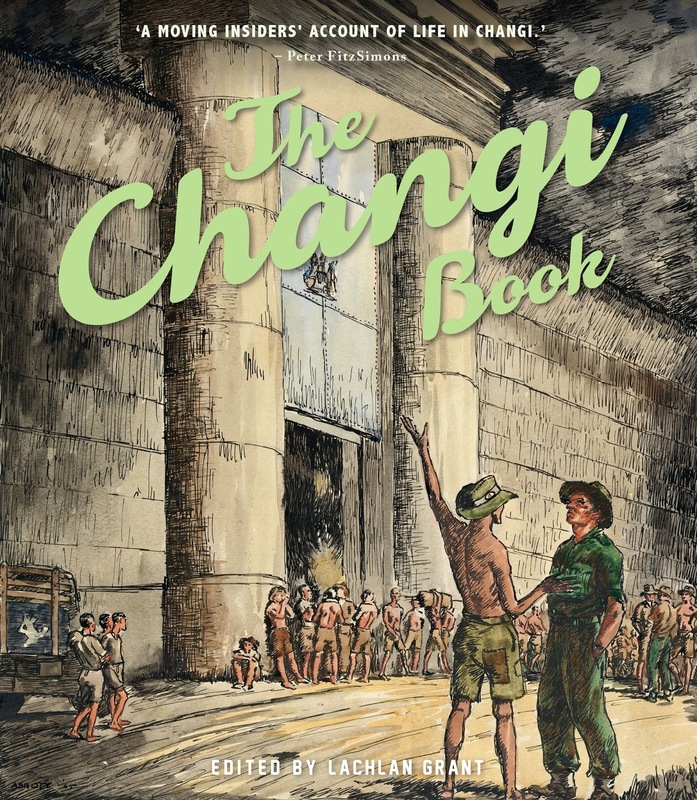 Containing essays, cartoons, paintings, and photographs created by prisoners of war, The Changi Book provides a unique view of the camp: life-saving medical innovation, machinery and tools created from spare parts and scrap, black-market dealings, sport and gambling, theatre productions, and the creation of a library and university. Seventy years after its planned publication, material for The Changi Book was rediscovered in the Australian War Memorial archives. It appears here for the first time along with insights from the Memorial’s experts. The groundbreaking Fair Food tells the new story of food: how food and farming in Australia are dramatically transforming at the grassroots level towards reconnection, towards healing – of the land, of each other. It offers a compelling and coherent vision of how our future can be so much better than our present and our past, and how each of us can make a difference. 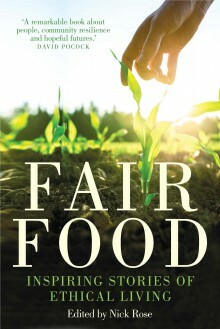 Told through the experiences of several of the leading figures in Australia's Fair Food movement, this book tells stories of personal change, courage, innovation and food activism, from local food hubs and backyard food forests, to the GE-free movement, urban farming, radical homemaking and regenerative agriculture.